Seminars, conferences and other events are increasingly frequently offered in a video format,to reach significantly greater audiences than a particular venue can hold. Moreover, video live broadcasting makes it possible to virtually link events, which are simultaneously taking place at different venues. Furthermore, Baltic Conference Rental provides video live broadcasting in multiple languages. During live broadcasting, filmed material is recorded, processed, and as a result we get the conference video which is ready for watching. On request, we prepare a summary review video from your event. The prepared material can be saved on a data medium or on the client’s server, and can later be used for marketing purposes, archiving or publishing online. Live broadcasting and video recording are done by experienced technical specialists who have been professionally working in multimedia and Internet environment since 2000. 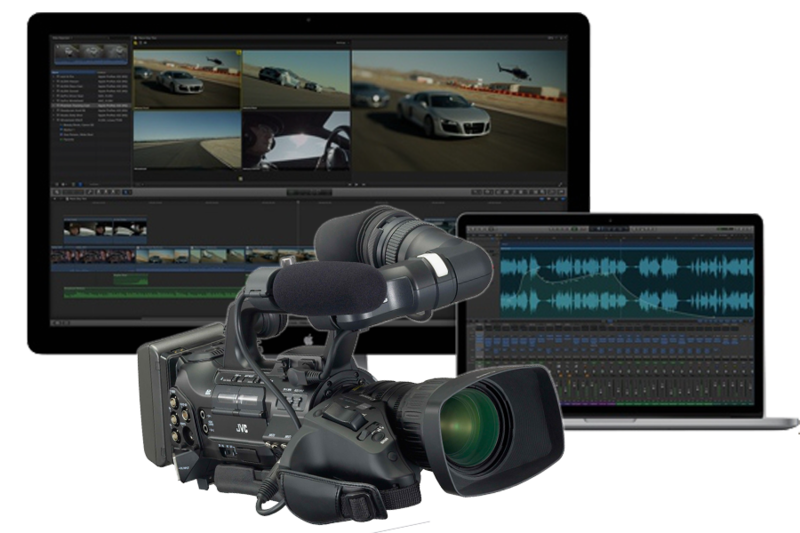 We use only professional, top-quality equipment, ensuring that the video is broadcasted and stored on a data medium in high-quality FullHD (1080p) resolution. However, it should be taken into account that live broadcasting quality depends on the quality of Internet connection available at the venue. If the data transmission rate is insufficient, it can be impossible to provide live broadcasting. Another factor which significantly influences the video quality is lighting. Therefore, we offer to install additional lighting that better meets specific filming requirements.